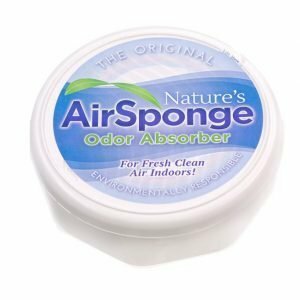 Order a case of 24 and get 10% off and free shipping! 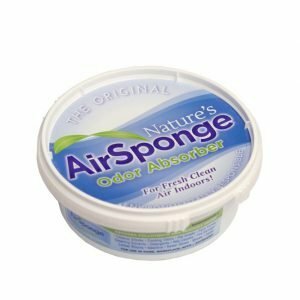 The New and improved Natures Air Sponge designer cup offers a sleek modern look ideal for home, office, or car. 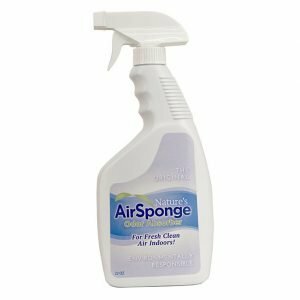 Simply remove the sticker and place the Natures Air Sponge anywhere you wish to effectively eliminate odors while blending into any decor.